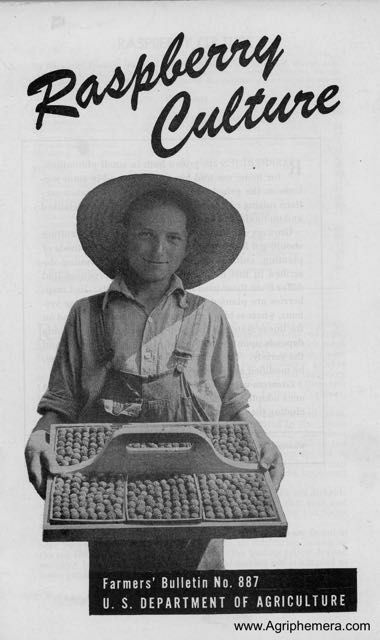 PDF reprint of a 38-page USDA Farmer's Bulletin all about growing raspberries. An excellent resource. Cick on the word, "homepage," in orange, above at right, to learn more about this booklet.